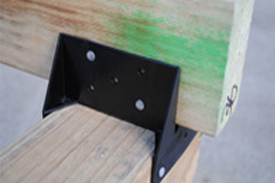 What is the KlevaKlip Adjustable Joist Support AJH38G (USA)? 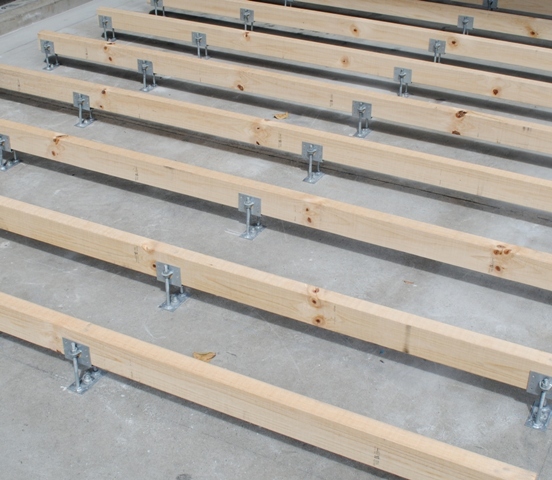 The AJH38G has been specifically designed to be used with 2 inch wide (metrically measured at 38 mm) pressure treated timber joists for USA markets. How is the Product Purchased? 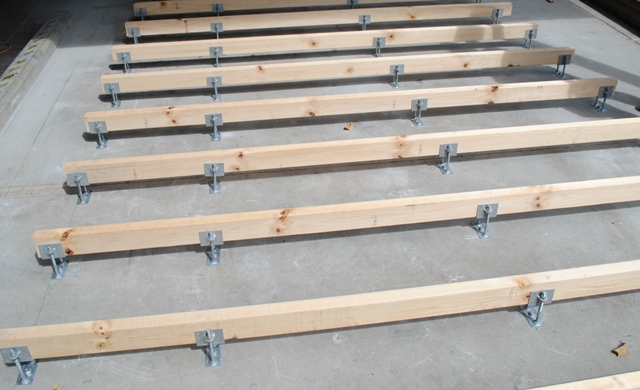 The product comes in boxes containing 24 joist supports and 24 base plates. (see photo below) Bolts, nuts, washers etc. 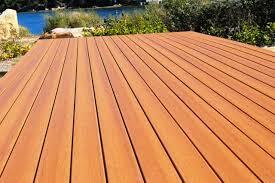 are purchased separately from your hardware store/merchant depending on what height you want to achieve. 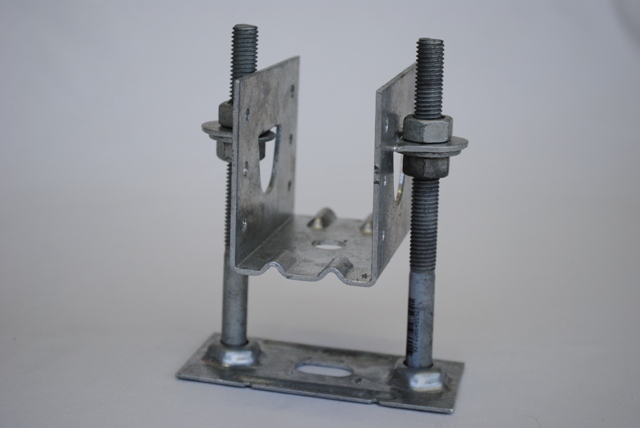 Each Adjustable Joist Support ( joist holder + base plate) requires 2 x 3/8 inch Hex Head Bolts, 4 x 3/8 inch Nuts & 2 X 3/8 inch washers and 1 x 2 inch x 1/2 inch Galvanised screw anchor or similar. 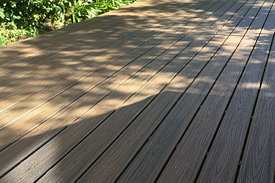 Is ideal for use on area where the concrete has built in "Fall" - To provide a level deck. Uses standard 3/8 inch hex head bolts, Nuts and Washers and 1/2 inch masonry anchor standard "off the shelf" from your hardware Store or Merchant . 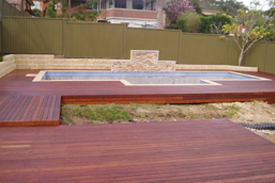 All based upon “continuous span” with joists set at 16 inches between centres. 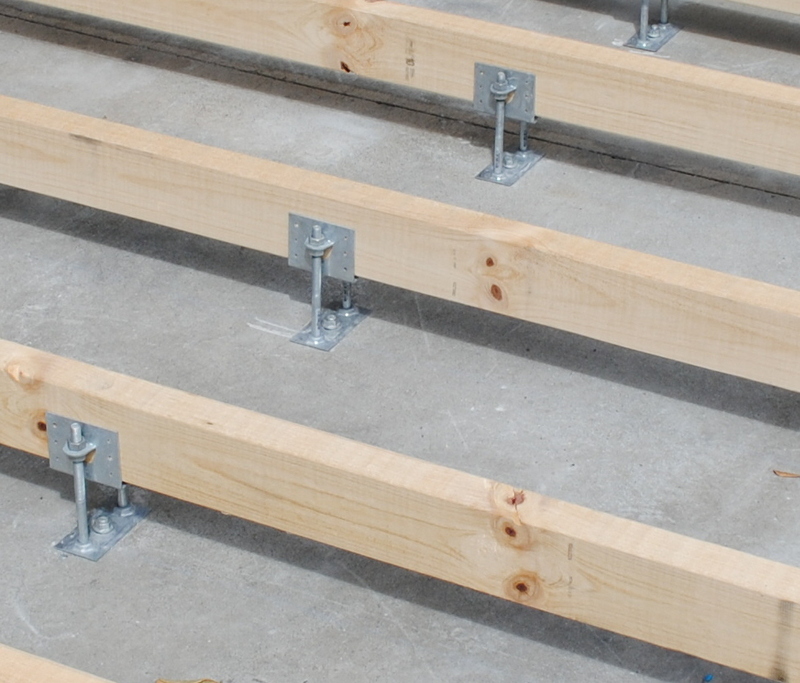 All joists should be pressure treated for outdoor use. What Length 3/8 inch Hex Head Bolts do you require AJH38G? 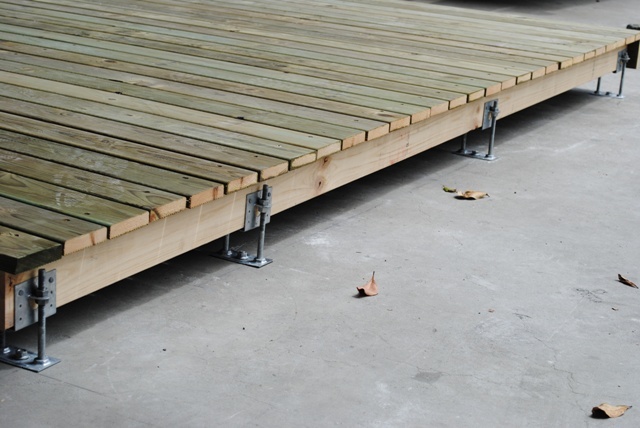 Note: All measurements based on using Galvanised long-threaded hex head bolts. 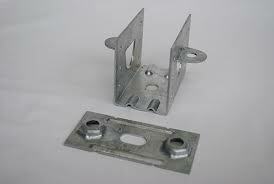 * If using long bolts at low heights, to prevent the bolts protruding past the top of joist, the end of the bolt will need to be cut off. 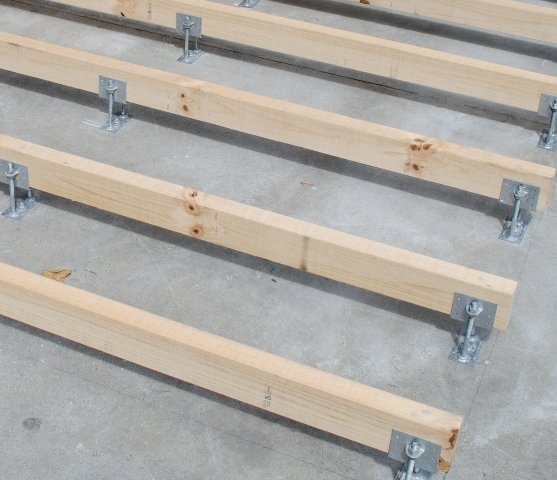 ** When Using Joist Support Only.